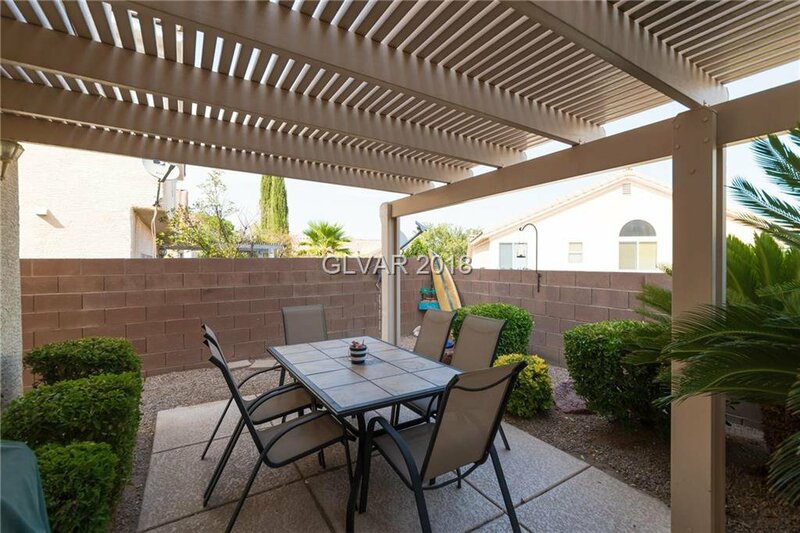 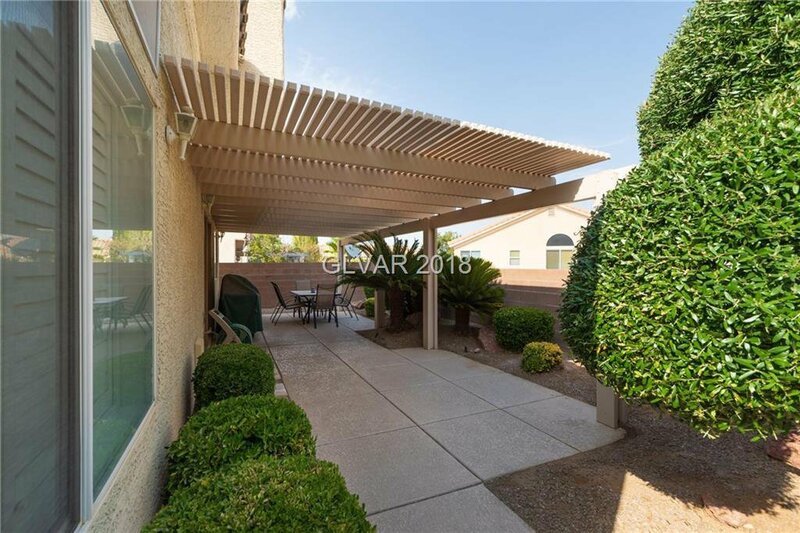 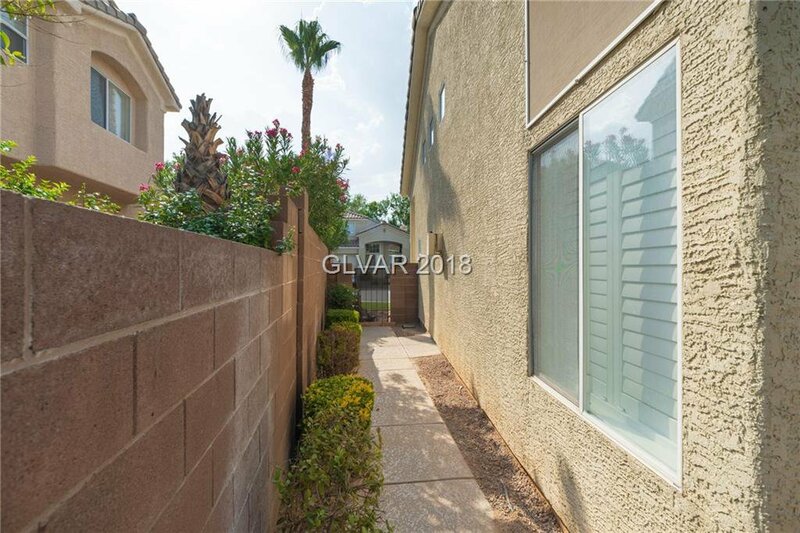 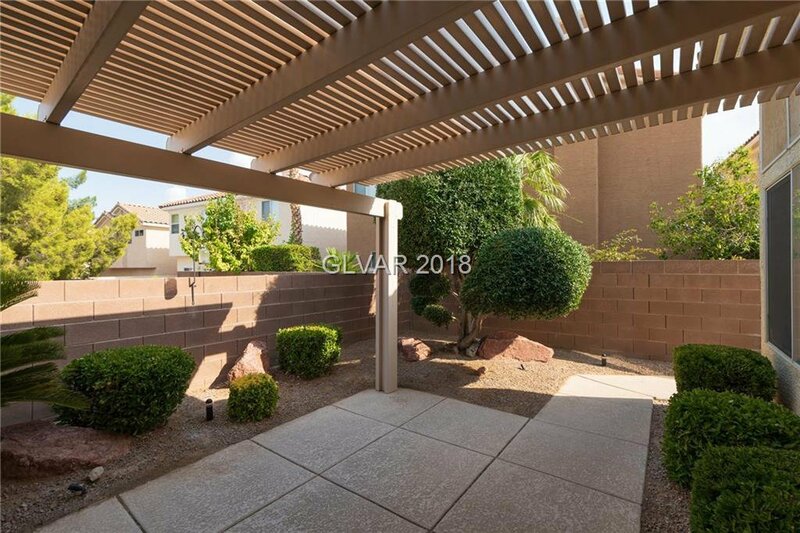 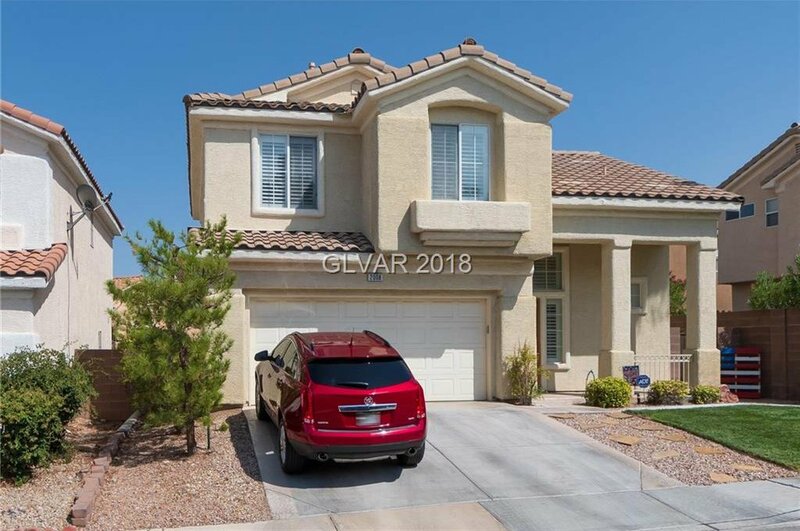 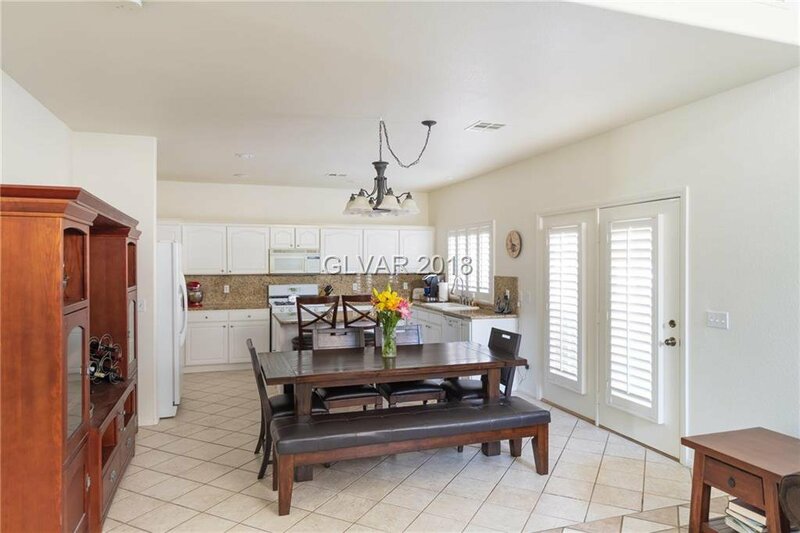 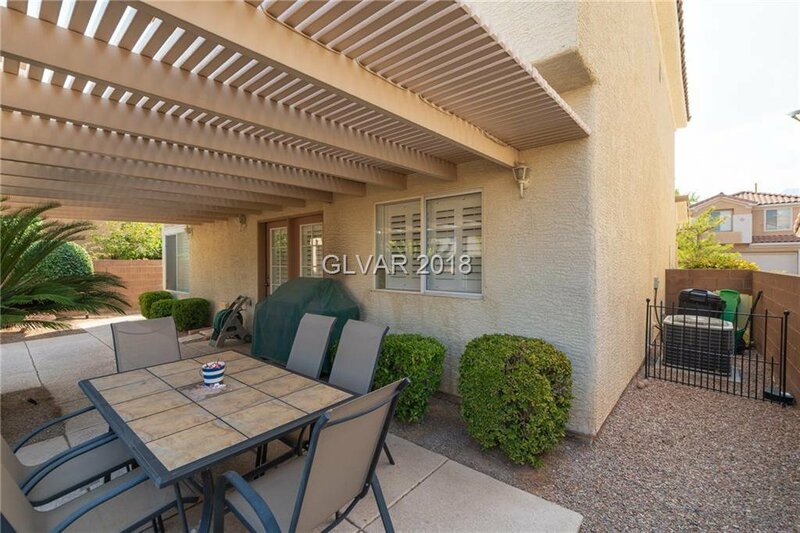 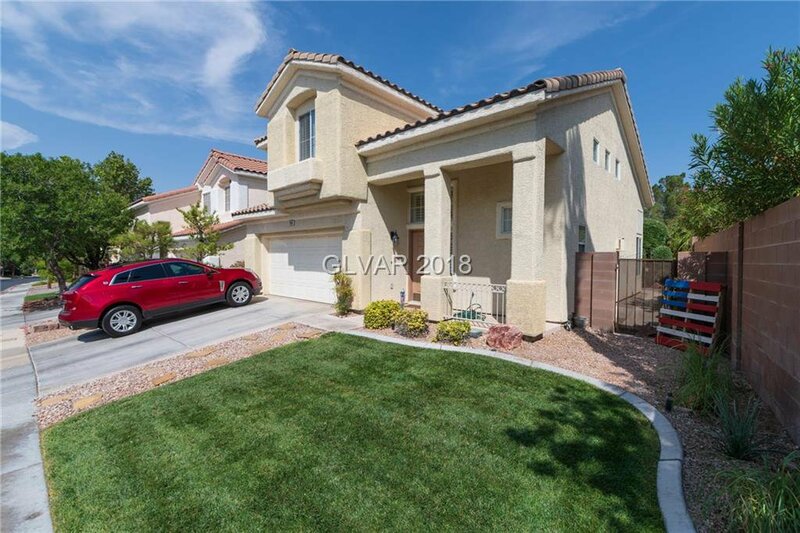 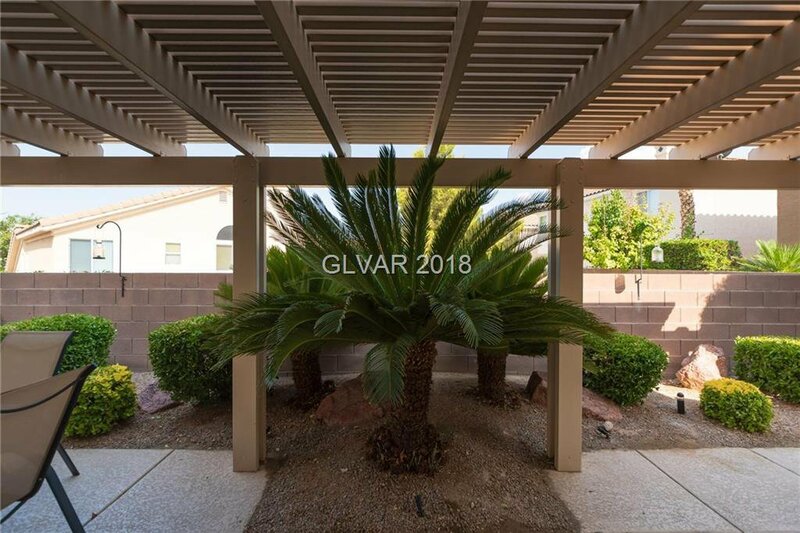 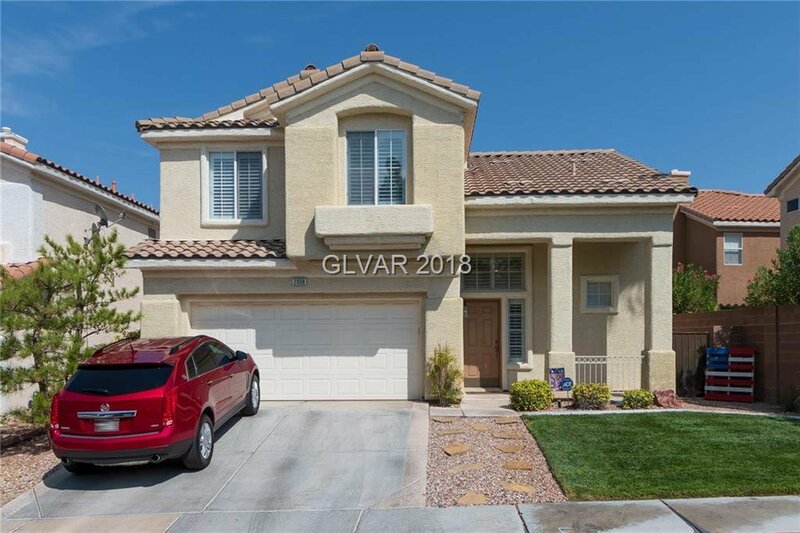 Summerlin gated community! 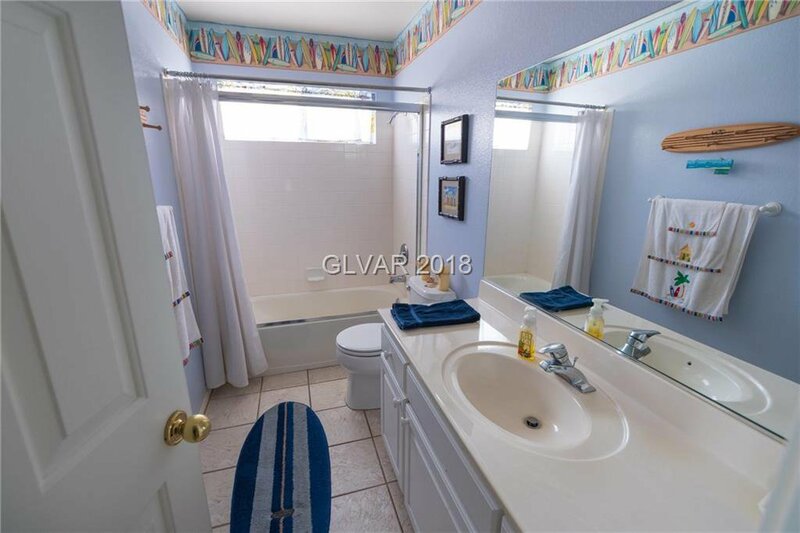 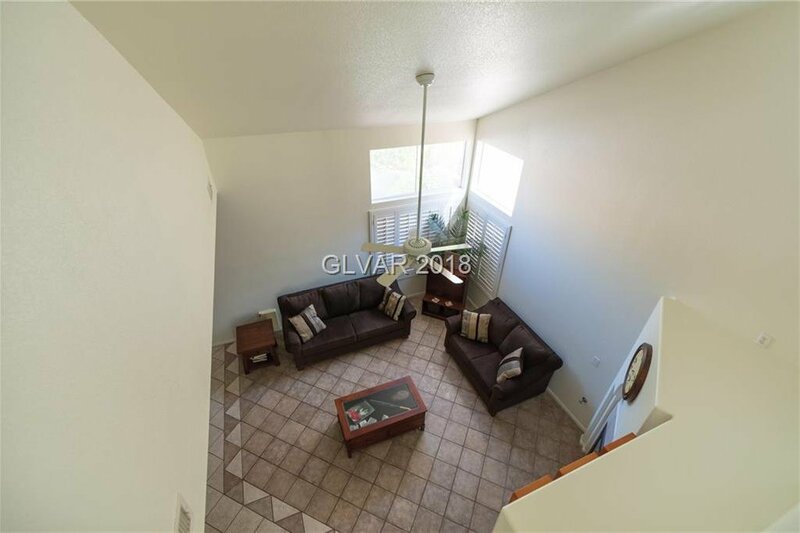 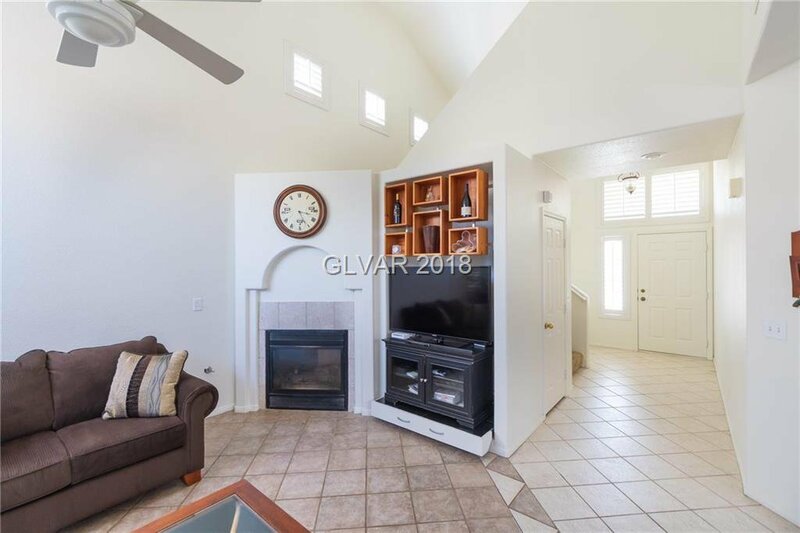 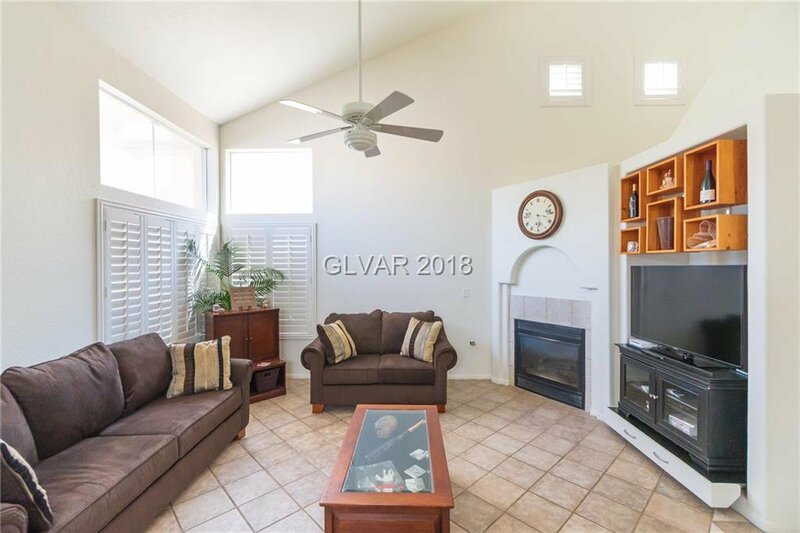 Move in ready 3 bed, 2.5 bath with an open floor plan, vaulted ceilings, fireplace and custom tile floors. 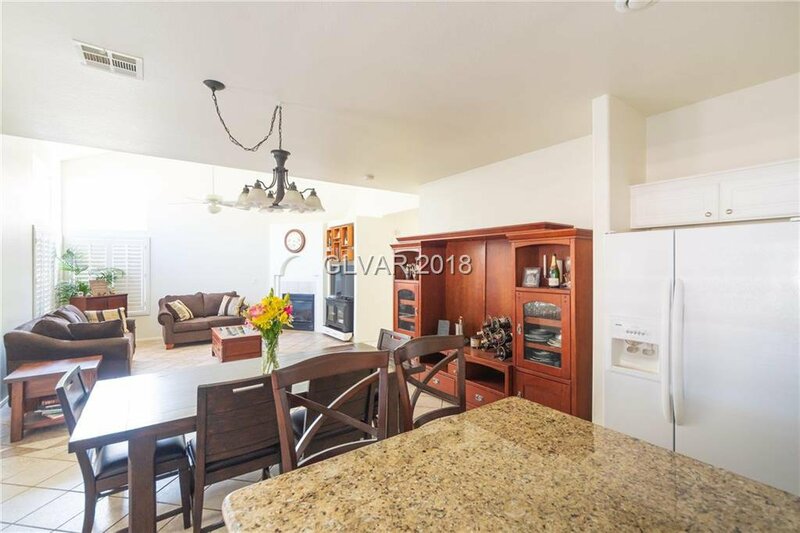 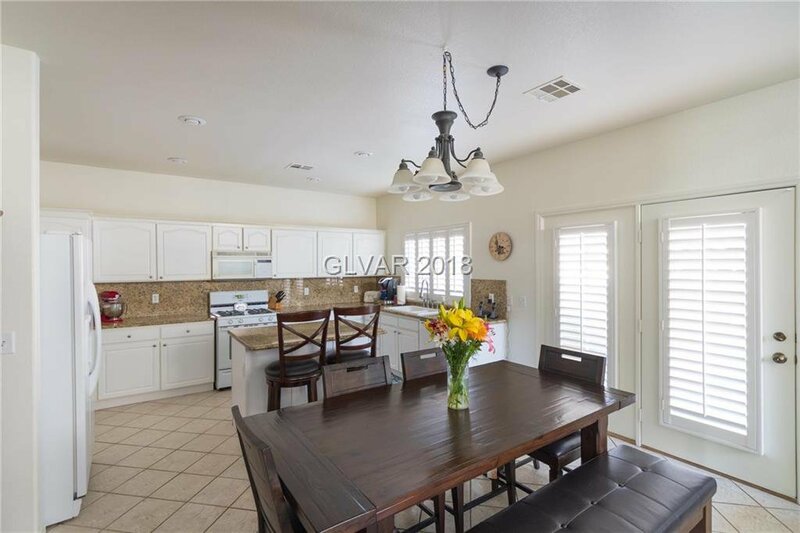 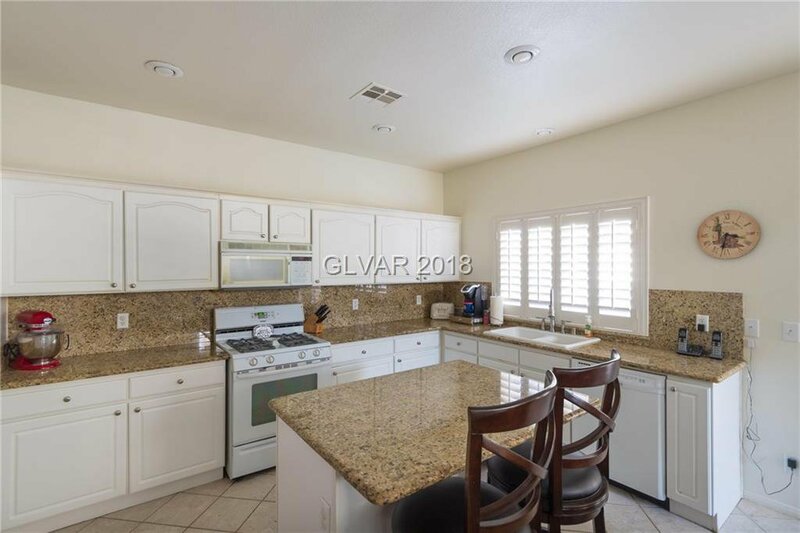 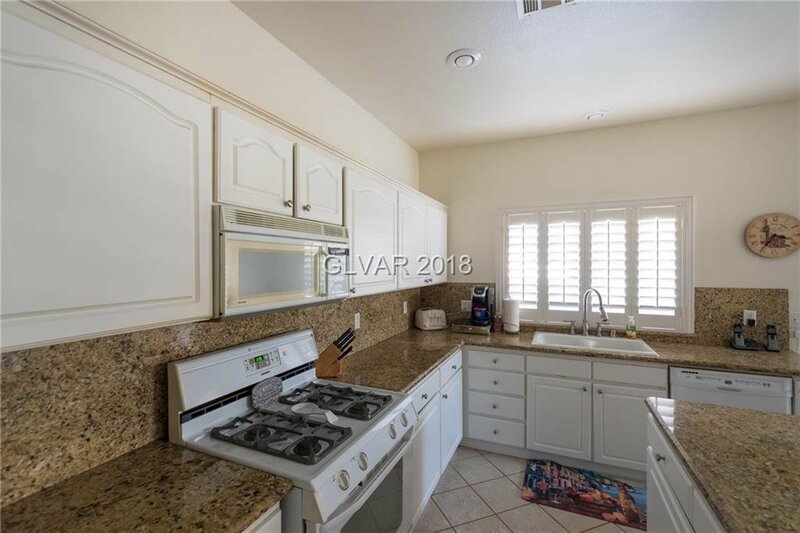 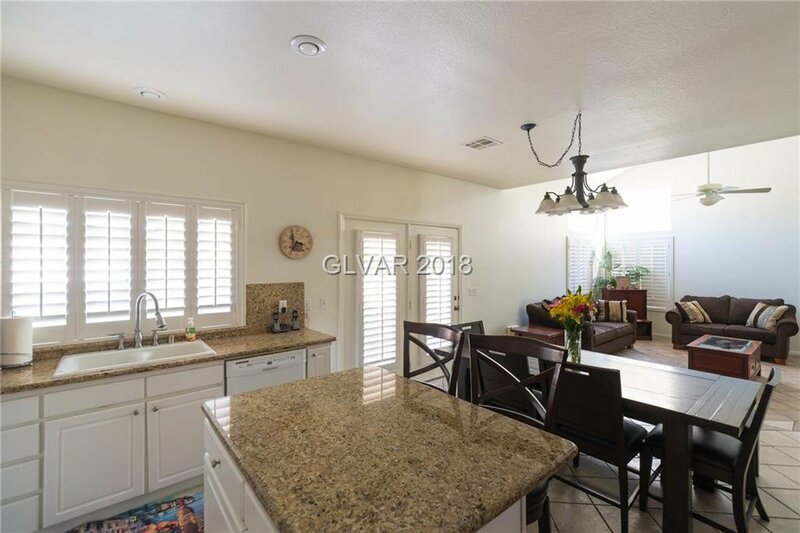 Kitchen has granite counters and large island with a breakfast bar! 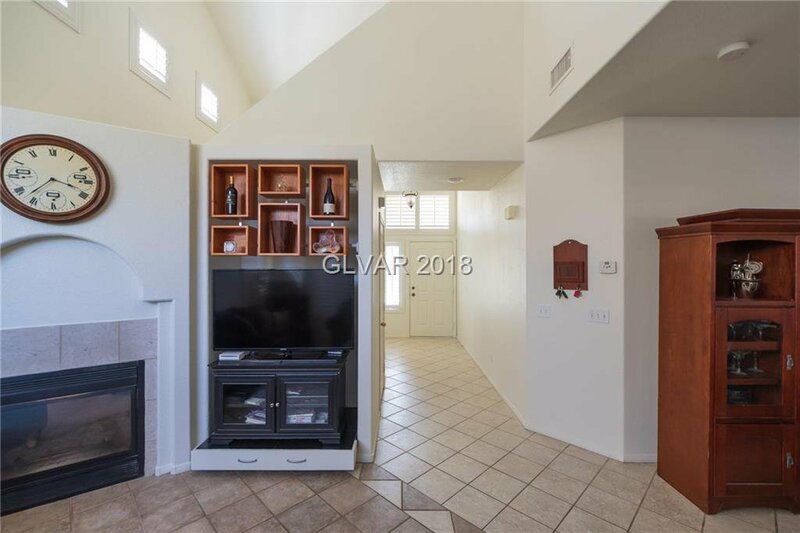 Open floor plan for seamless entertaining. 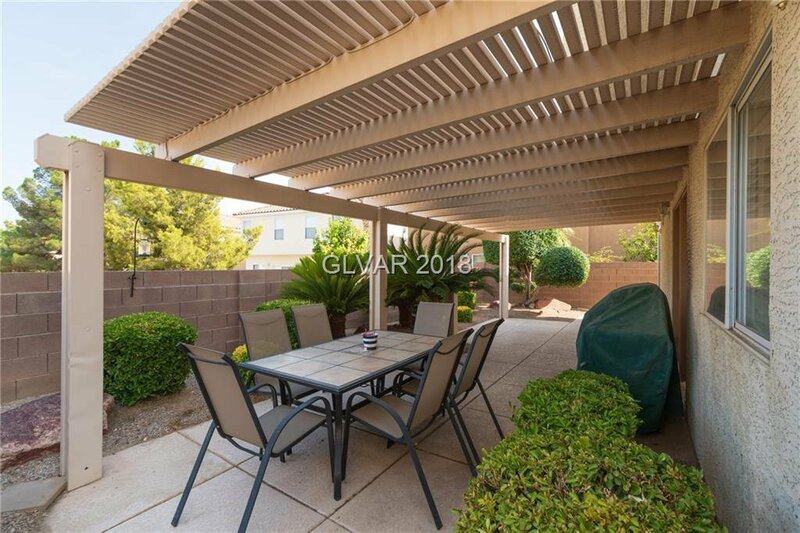 Covered patio and cool decking. 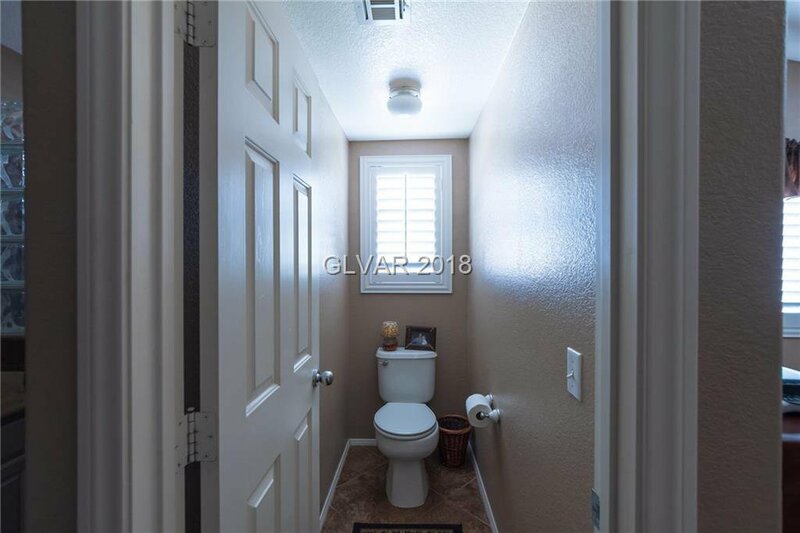 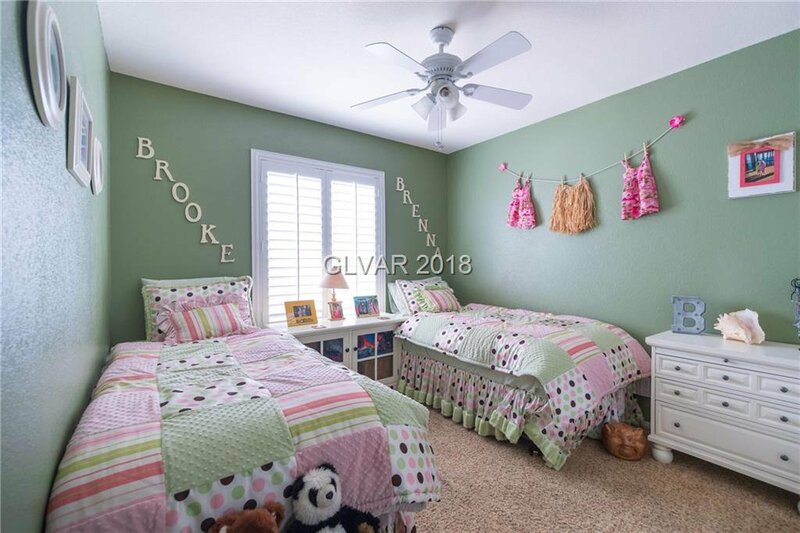 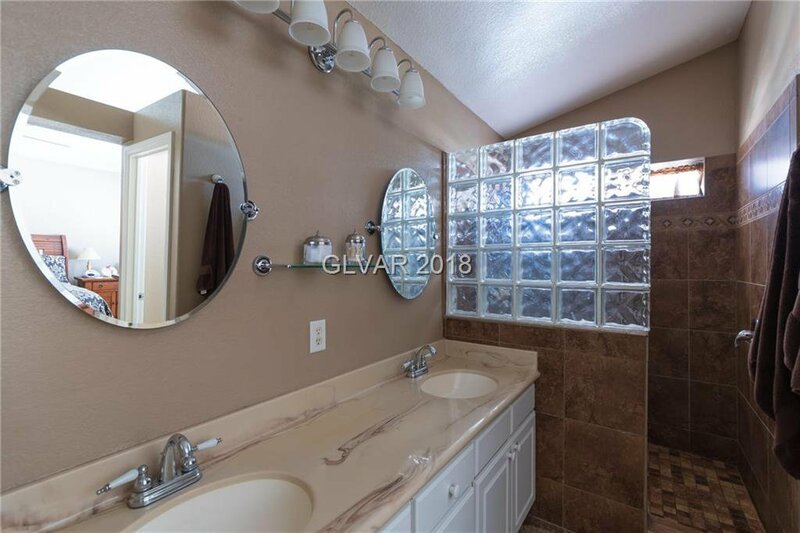 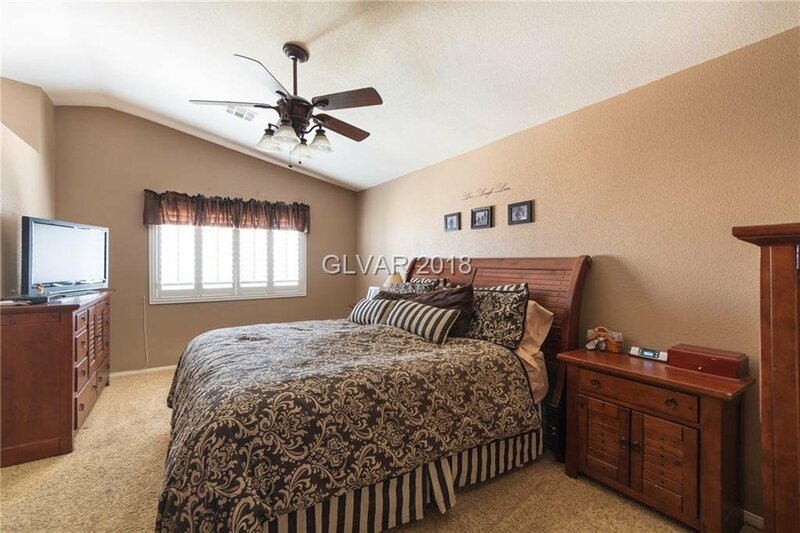 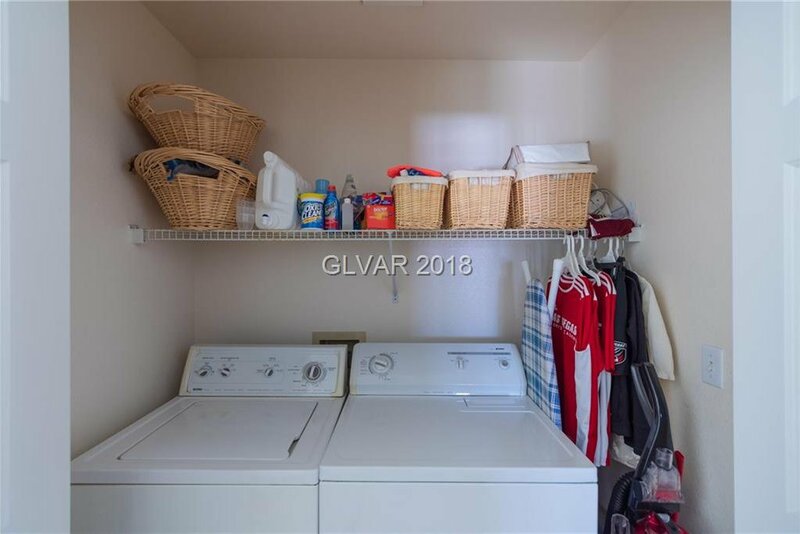 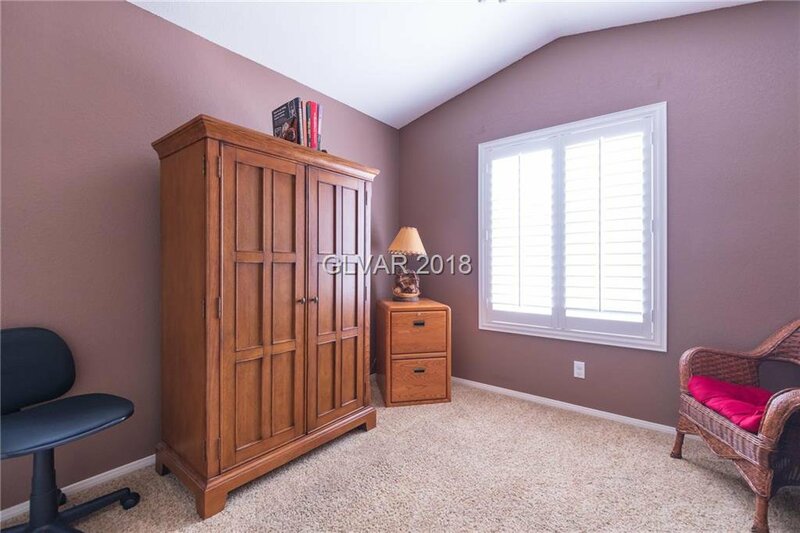 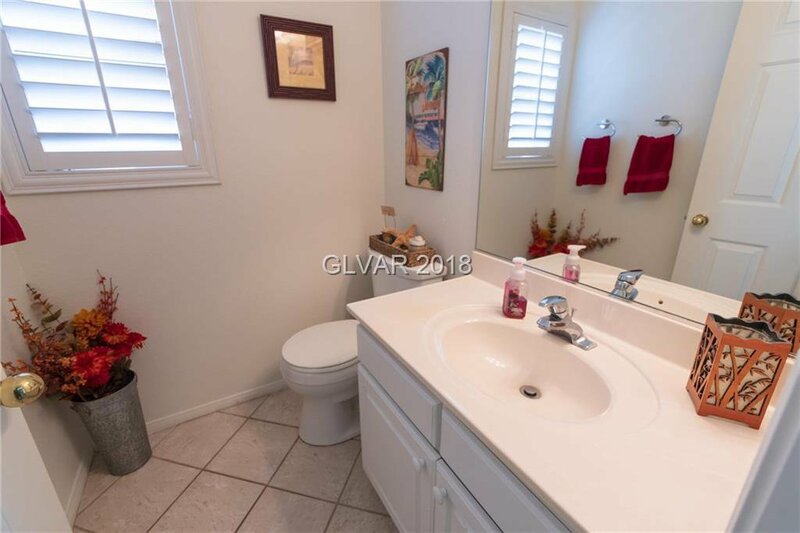 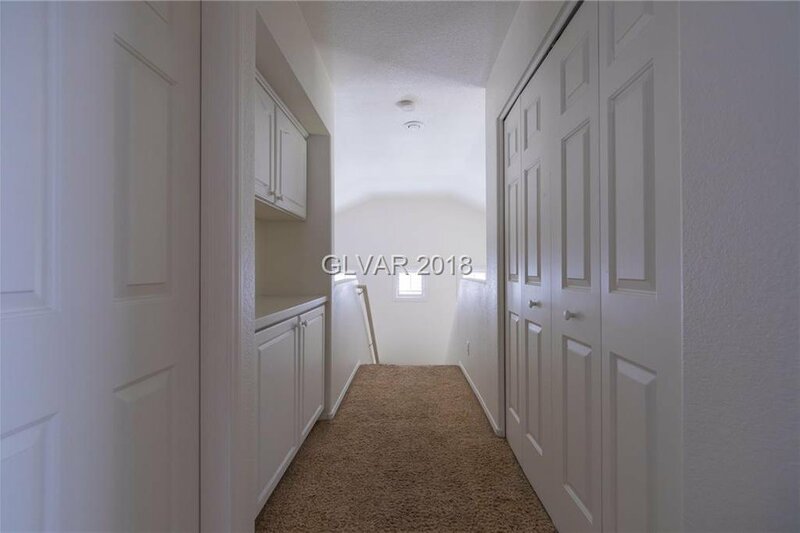 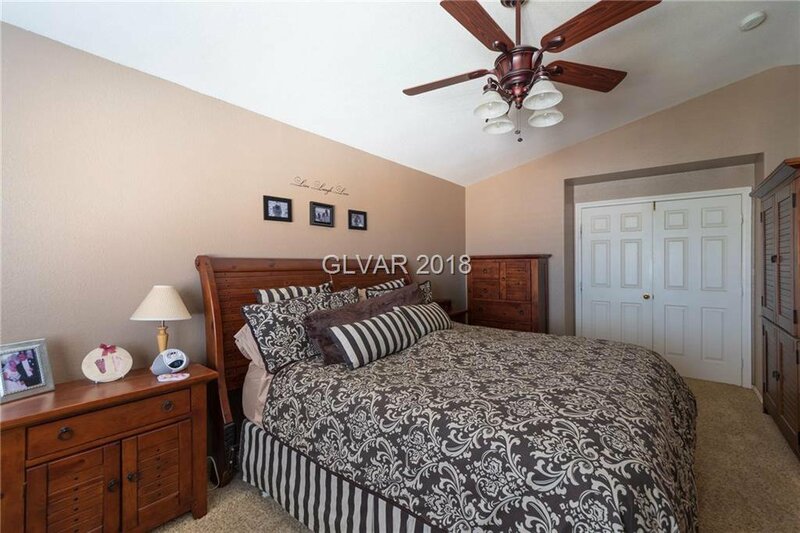 Spacious master bedroom with walk in closet, custom private shower and dual sinks. 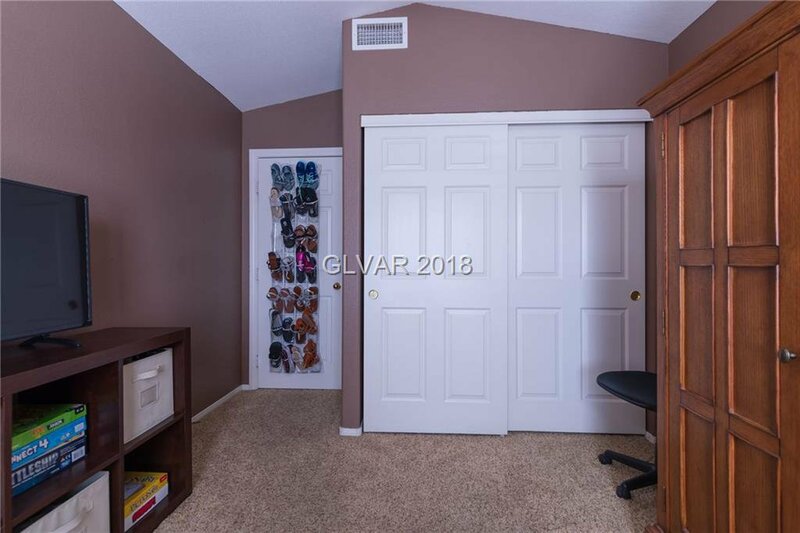 Plenty of garage storage with shelving and upgraded epoxy floor.